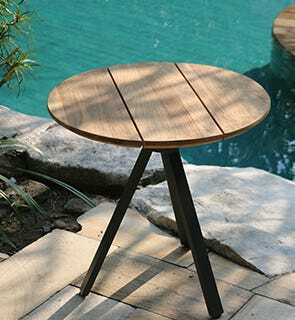 One of the most popular materials for Melbourne backyars, we specialise in teak outdoor furniture. 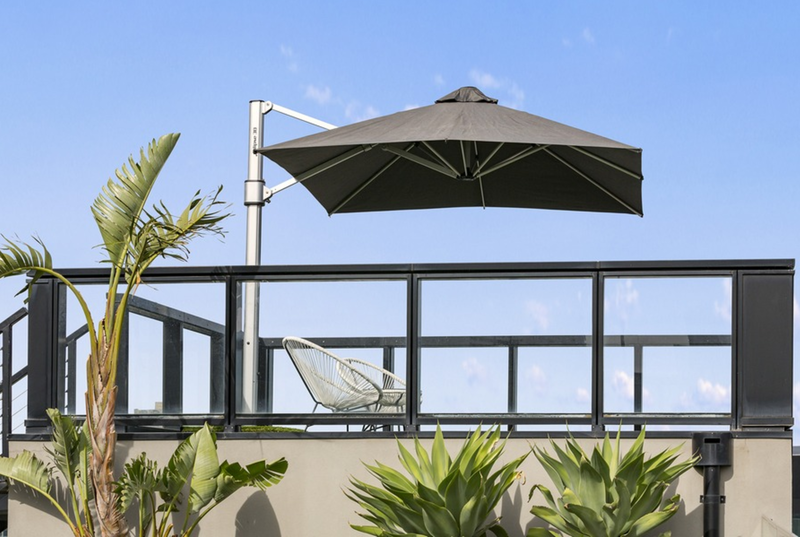 Ideal for Melbourne's climate, aluminium outdoor furniture is the ultimate low maintenance option. 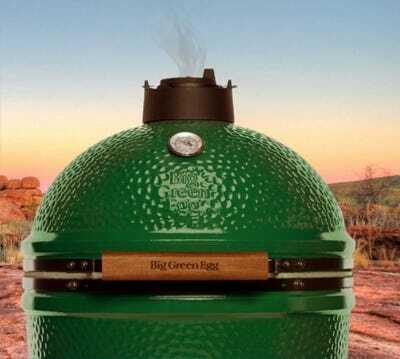 Our Melbourne showroom also features Australia's top brands in Smokers and accessories. Our Melbourne showroom is located in the South Eastern suburbs at Braeside. 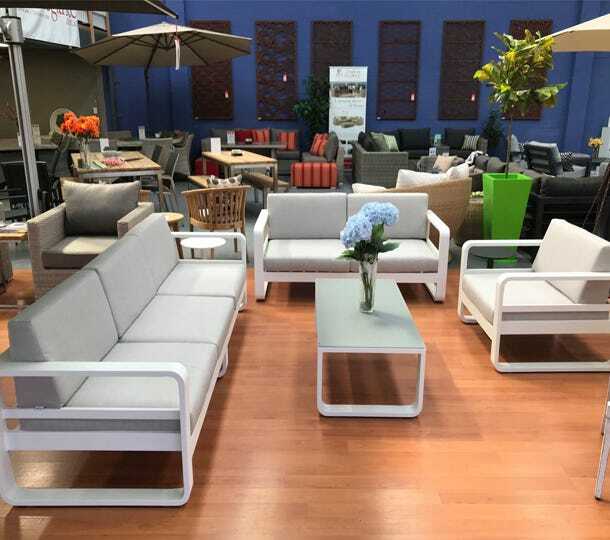 The expansive showroom features an extensive selection of outdoor furniture including outdoor lounges, outdoor dining settings, daybeds, umbrellas and more. To help you get the most out of your outdoor space all year round we also specialise in outdoor heating with a large range of electric, gas and ethanol heating options available. 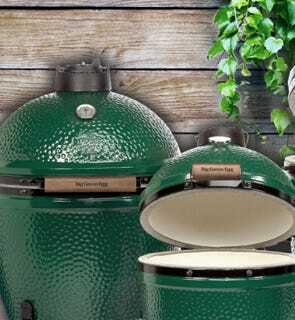 If outdoor cooking is your passion then come and see our collection of smokers from some of the world's top brands like Bradley, Hark and new to Australia, the world famous Big Green Egg. 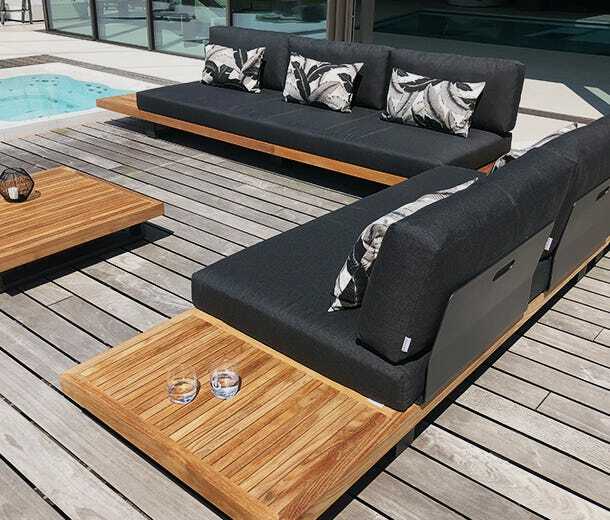 At Outdoor Elegance you will find the latest in outdoor furniture technology and design featuring premium materials such as teak, ceramic, lava stone, marble, aluminium, resin wicker and high performance outdoor fabrics used across our collections. All settings we display in our Melbourne showroom have been curated from the best sources in the world to suit the local market. 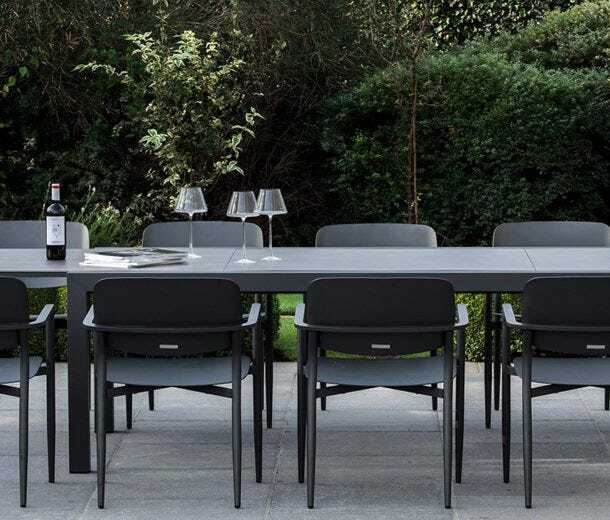 Outdoor furniture that will peform in the diverse weather conditions that we experience in Melbourne and that will look great and stay comfortable long after we have installed it. Outdoor Elegance runs our own delivery teams with our own expert installers from our Melbourne warehouse and distribution centre. We are conveniently located to quickly service the Melbourne Bay area and down to the Morington Pennisula as well as weekly deliveries across the Melbourne Metro and Geelong. With regular runs to all regional Victorian centres as well as Adelaide and Perth. 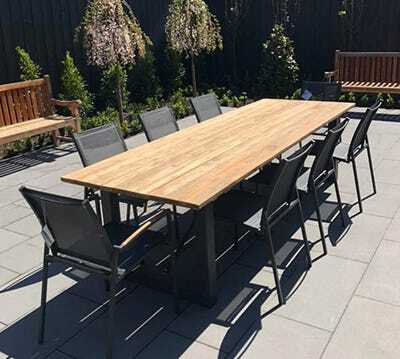 The growing Outdoor Elegance network consists of showrooms and warehouses in Sydney, Erina, Newcastle and Canberra with new outlets in Brisbane and the Sunshine Coast. 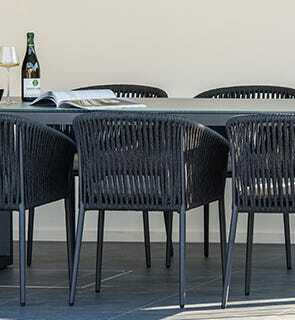 We offer almost our entire range of lounge pieces, outdoor tables and outdoor chairs individually and that allows you to mix and match to find a combination that is perfect for your style, your budget and your outdoor space. 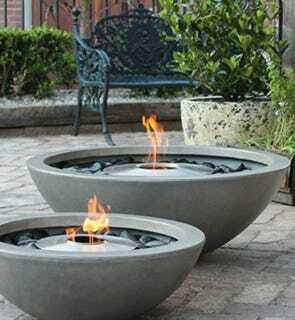 Come in and let our team help you to create your dream outdoor setting.